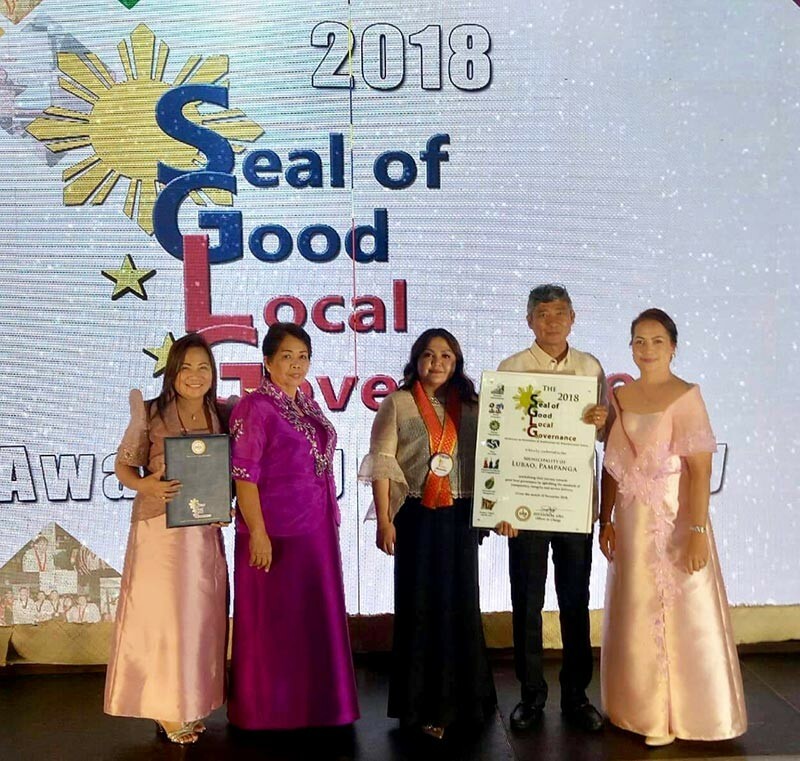 THE City of San Fernando and Mabalacat City led this year’s awardees for Pampanga of the Seal of Good Local Governance (SGLG) for 2018 of the Department of Interior and Local Government (DILG). Eight municipalities in Pampanga also received the award in ceremonies held in Manila on Wednesday, November 7. 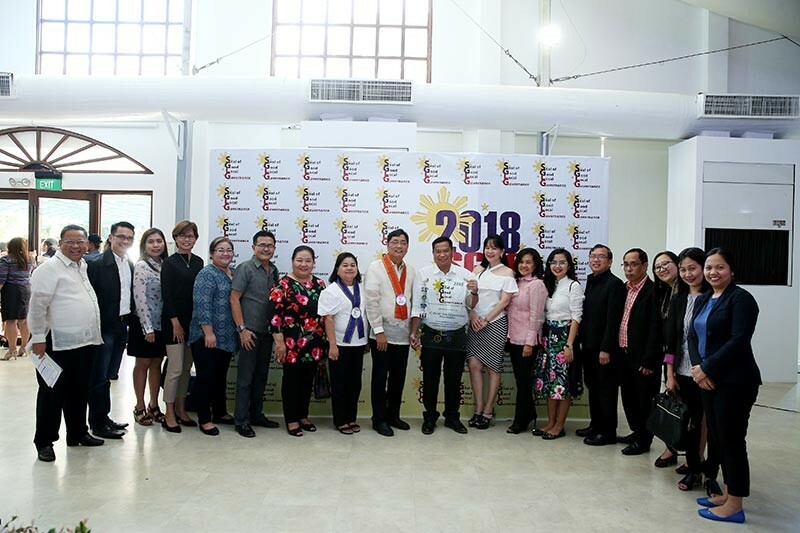 The Pampanga awardees were among the 263 local government units (LGUs) that made it through the more rigorous and stricter evaluation parameters this year. In previous assessments, DILG evaluators use the method called “4+1” where LGUs need to pass four core areas and one essential area, but for this year, the DILG has required LGUs to pass seven areas in the latest assessment. The municipal awardees for Pampanga include Bacolor, Floridablanca, Lubao, Macabebe, Mexico, San Simon, Santa Ana and Santo Tomas. City of San Fernando Mayor Edwin Santiago and Mabalacat City Mayor Crisostomo Garbo received their awards from the DILG at the Manila Hotel. It is the two cities’ fourth time to receive the award. 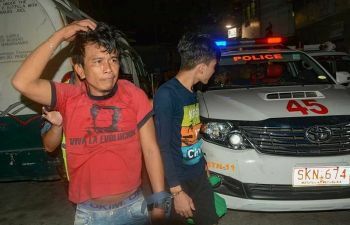 The City San Fernando received the same in 2014, 2015 and 2017 while Mabalacat City bagged the recognition in 2015, 2016 and 2017. Passing the seal entitles a local government unit to access the Performance Challenge Fund (PCF) for this year, allowing it to secure the GFH Certification for loan purposes and provides an opportunity to avail of other national program windows like Bottom-Up Budgeting Program. The PCF is an incentive fund to LGUs in the form of counterpart funding to high-impact capital investment projects in the Annual Investment Program and the 20 percent development fund consistent with national priorities. It is open to all provinces, cities and municipalities awarded with the Seal of Good Housekeeping provided that the LGU shall allocate a counterpart fund to implement capital investment projects aligned with the national development agenda and priorities.